Refuse equipment or Garbage trucks are critical in our society. Built to rugged and high quality standards, we rely on this equipment to keep our streets clean. 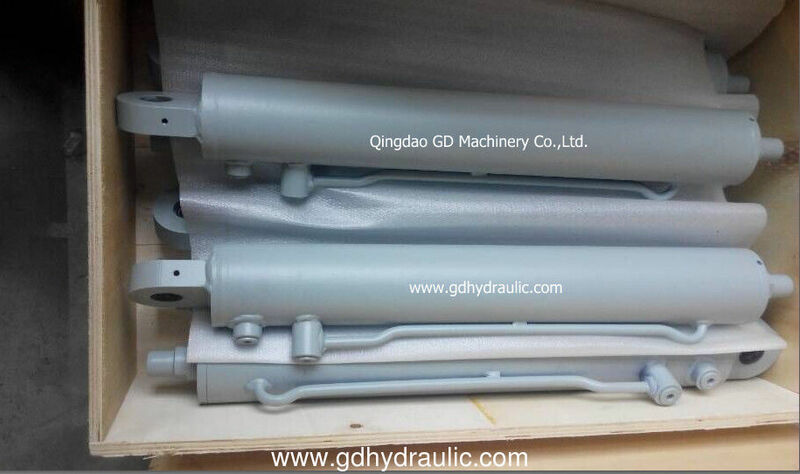 The brute force and high duty cycle of the hydraulic system is critical to maximize efficient operation. 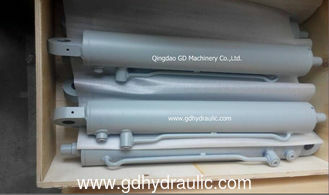 Be assured that GD Hydraulic Cylinders can meet this demand. Manufactured to strict OEM standards in an ISO TS 16949 certified facility.